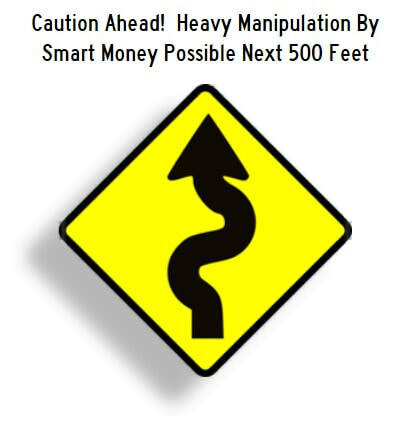 You've Probably Been Told To Never Trade Against The Smart Money. But How Do You Know Where They Are Trading? 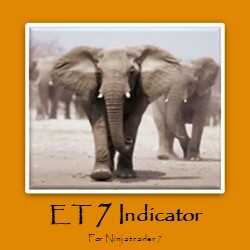 Smart Money, Institutional Traders, and High Frequency Traders are like Elephants in the jungle. You DO NOT want to get in their way, but at some point their moves leave tracks in the jungle. Elephant Tracks was created to help reveal their tracks. ​Futures, foreign currency and options trading contains substantial risk and is not for every investor. An investor could potentially lose all or more than the initial investment. Risk capital is money that can be lost without jeopardizing ones financial security or lifestyle. Only risk capital should be used for trading and only those with sufficient risk capital should consider trading. Past performance is not necessarily indicative of future results.